Generally, investors who own widely-held stocks or mega-cap companies can hope to at least match the market’s performance. But beating the market can often require diving into small-cap stocks — stocks whose companies have market caps of $2 billion or less. These smaller companies just have more room to grow. However, companies of this size can also be high-risk stocks if you consider their higher betas — or the stock’s volatility in relation to the market. Smaller-cap companies have more room to grow, but they can also lose a large percentage of their value much more easily. So these are high-risk stocks, but that doesn’t mean there are no small-cap stocks worth considering. Here are 5 small-cap stocks to buy — for investors that can handle high-risk stocks in exchange for possible high rewards. In the biotechnology (and marijuana) sector, Cronos Group Inc. (NASDAQ:CRON) is up five-fold this year and 101% in the last month alone. CRON stock bottomed at $6.00 in August, but rocketed higher as markets priced in its positive prospects in the marijuana world. Cronos stock continued to go up when the company reported 428% year-over-year increase in sales in the second quarter. The company added 70,000 kg in capacity through its Cronos GrowCo JV. It also signed a five year take-or-pay supply agreement for 100,000 kg with Cura Cannabis Solutions. Cura is one of the largest cannabis companies in the world as measured by revenue. In the second quarter, the company reported revenue of $3.4 million, up from $0.6 million last year. 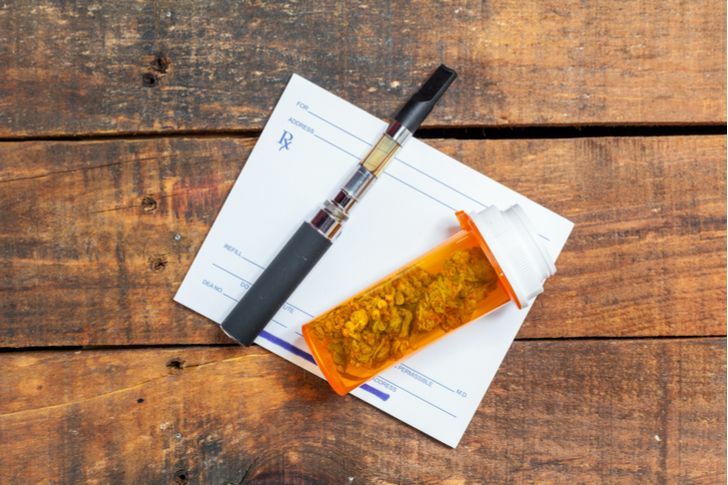 Revenue grew from the Cronos’ expanded patient onboarding, an increase in average sales price and strong growth in its cannabis oil offering. Rite Aid Corporation (NYSE:RAD) fell into the micro-cap territory when Walgreen-Boots Alliance, Inc. (NYSE:WBA) failed to gain clearance from regulators to buy it. Although RAD stock rallied 7.2% on Sep. 11 to $1.34, the company’s value is not clear. Recently, Rite Aid’s biggest shareholders did not express support for a merger with the Albertsons grocery chain, and management abandoned the deal. This sent RAD stock from $2.00 to a yearly low of $1.23. And RAD is definitely a high-risk stock. 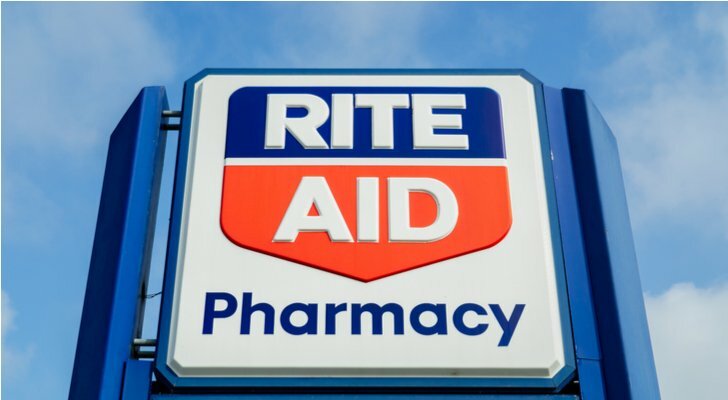 Rite Aid faces external pressures in the healthcare industry as Amazon.com (NASDAQ:AMZN) threatens to enter the pharmacy space. Rite Aid’s SG&A numbers are elevated, even after it sold half of its stores. Further, management spent all of its efforts getting the Albertsons merger. This distracted management from growing the business internally and closing underperforming, high-cost locations. However, now that the company knows it will continue as a stand-alone, investors could speculate on Rite Aid reversing its misfortunes. 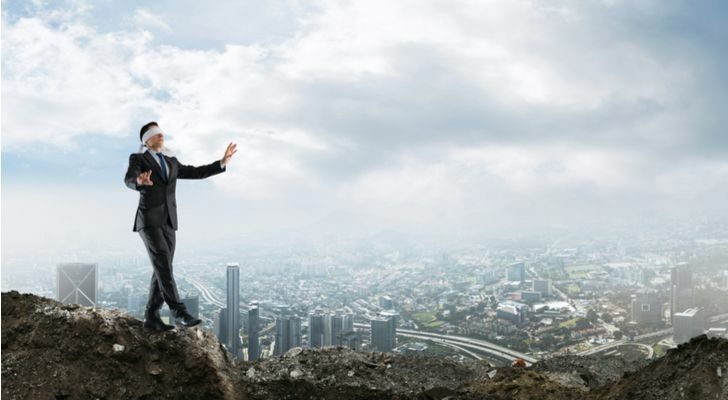 With a shareholder meeting coming next month, a shake-up could mark the beginning of change at the management level. 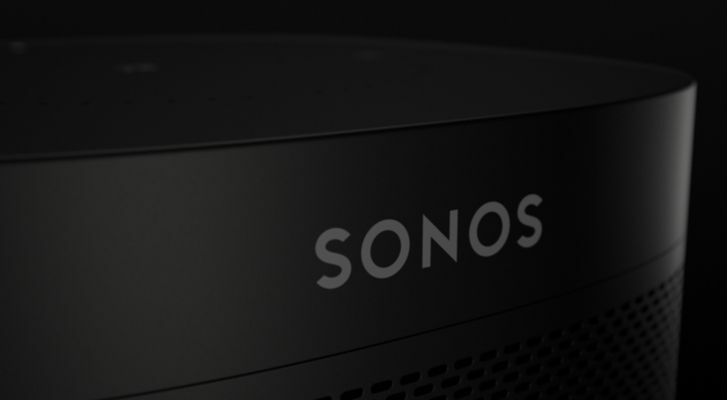 Sonos, Inc. (NASDAQ:SONO), an electronic equipment supplier and which recently IPO’d, fell 20% on Sep. 11 after reporting Q3 earnings. The sound systems supplier reported revenue of $208.39, down 6.6% Y/Y, but beating the street estimates. SONO lost 45 cents per share (GAAP), more than the 26 cents per share loss from the year-ago quarter. The hardware market is a tough business and SONO is a high-risk stock, so why should investors consider buying? [Sonos Sound Platform] opens up millions of possibilities for customizing your smart home with Sonos in new and exciting ways. Create Applets or recipes to send commands to Sonos using the “then that” section of your command, also known as the “action”. This update is exciting for investors. It shows that Sonos has a clear growth plan. Furthermore, it’s releasing two products within 12 months. It recently launched Beam, a smart TV soundbar, and its next product, Amp, will start shipping in Q1/2019. So yes, Sonos is in the risky hardware market, but it’s growing its moat and releasing new products consistently. 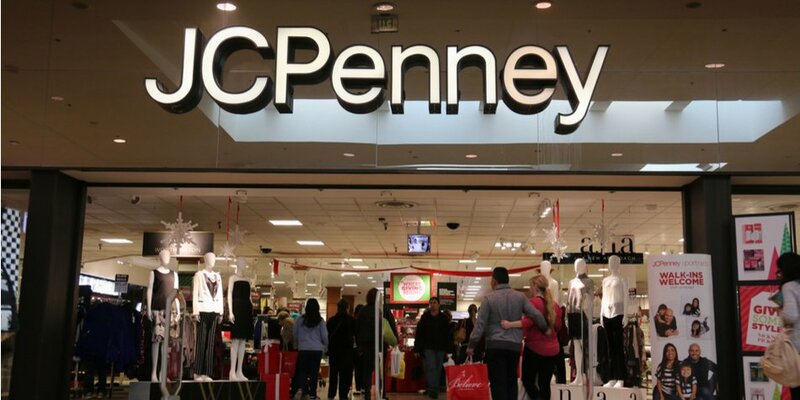 JC Penney Company (NYSE:JCP) is not something investors would think of as a micro-cap stock. The stock’s 61% drop from 52-week highs is due to its latest second-quarter earnings report that was just plain weak. It also guided for more loss ahead. The company’s main problem is the excess inventory, which continued to outpace total sales in the quarter. With trouble ahead, why would investors buy JCP stock? Markets assume department stores in the malls will disappear and get replaced with online shopping. Yet people may not want to spend hours ordering clothes online, waiting days for delivery, and then checking if they fit. Physically going into stores just saves consumers time. If J.C. Penny can get more foot traffic, lower its inventory as it shrinks its purchase commitments, and grow sales, the stock could reverse its downtrend. The steel and iron sector is deeply out of favor because it is directly hurt by escalating tariff trade wars between the U.S. and the rest of the world. But AK Steel Holding (NYSE:AKS), whose market cap is $1.4 billion and whose stock trades at a forward P/E of 4.6x, could bounce from its weak Q2. In Q2, shipments of flat-rolled steel totaled 1.44 tons. Average selling price barely rose, up from $1,040/ton last year to $1,101. However, if the trade war and tariffs on foreign steel continue, U.S. steel results should improve. AK Steel wrote down its bad investments over the years and does not have a good track record of creating value for shareholders. Fortunately, higher long-term demand for SUVs and trucks will support the demand for steel — and fewer cheap sources of foreign steel is a good thing for U.S. steel companies. As AKS raises its steel prices, it may use the higher cash flow to lower its debt. 75% of its annual automotive volume will be negotiated before the year ends, enhancing the company’s 2019 performance. Furthermore, on its most recent conference call, AK Steel said it can renegotiate its unfavorable contracts as they reset them for the coming year. As of this writing, Chris Lau held no positions in the aforementioned securities. 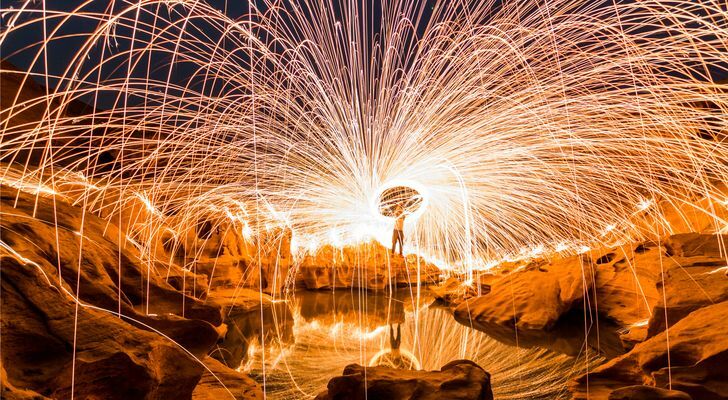 Article printed from InvestorPlace Media, https://investorplace.com/2018/09/5-small-cap-stocks-for-investors-who-can-handle-risk/.